If you're keen to tour the Highlands (and why wouldn't you be?) 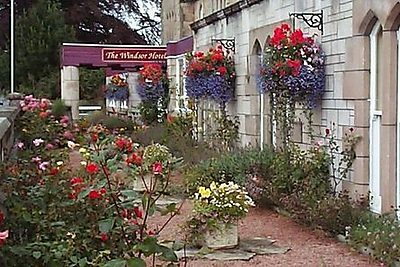 the hotel is a caber toss away from the area's natural beauty spots and places of interest. Once you sample the hospitality here as well as the favourable micro-climate, you'll no doubt return time and time again to discover even more of Scotland's scenery! Highlands hospitality awaits, along with good food and excellent conference facilities!